We participated at this year's liquorice party – The Liquorice Festival in the Annex of The Globe Arena in Stockholm - for the seventh year in a row! At the festival we had a liquorice tasting event, at which we demonstrated how you can create your own lovely desserts with liquorice. We also sold our liquorice caramel, Salmiakkola and Salmiakkola sauce at our stand, and other handmade candy in our dessertbar. 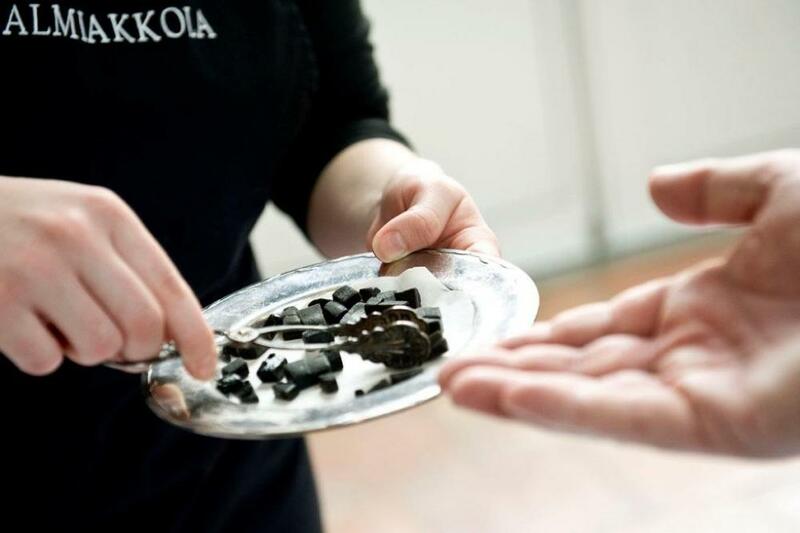 Visitors to the Liquorice Festival have voted for and chosen Salmiakkola as Sweden's favourite liquorice for three consecutive years.